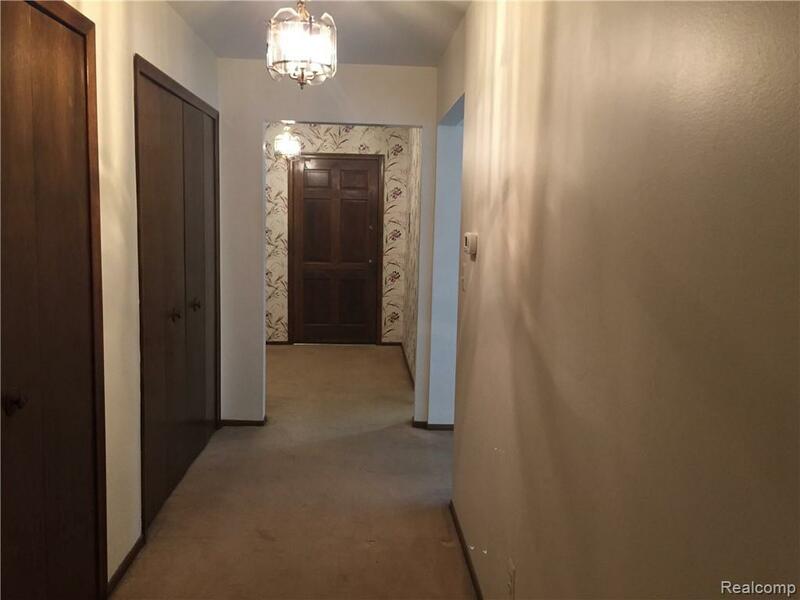 Beautiful first floor unit in popular Echo Valley condo complex. 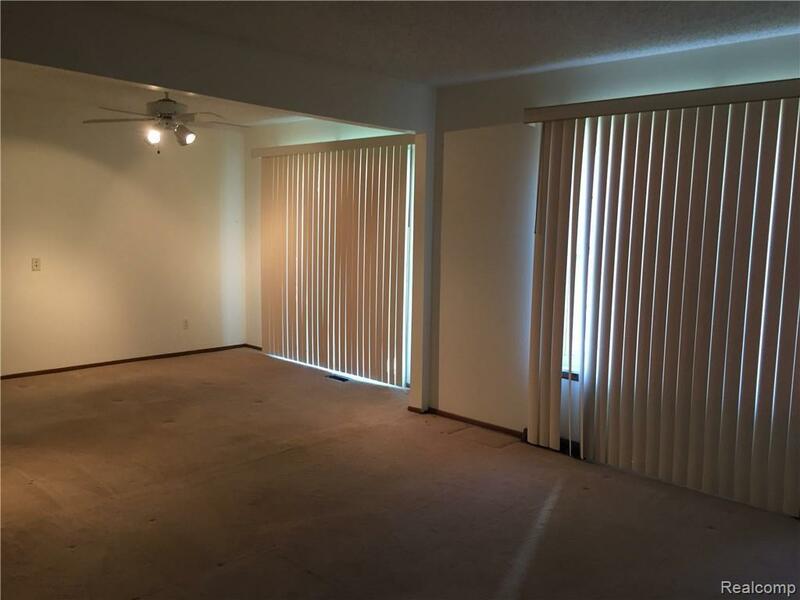 Large bedrooms, tons of closets. 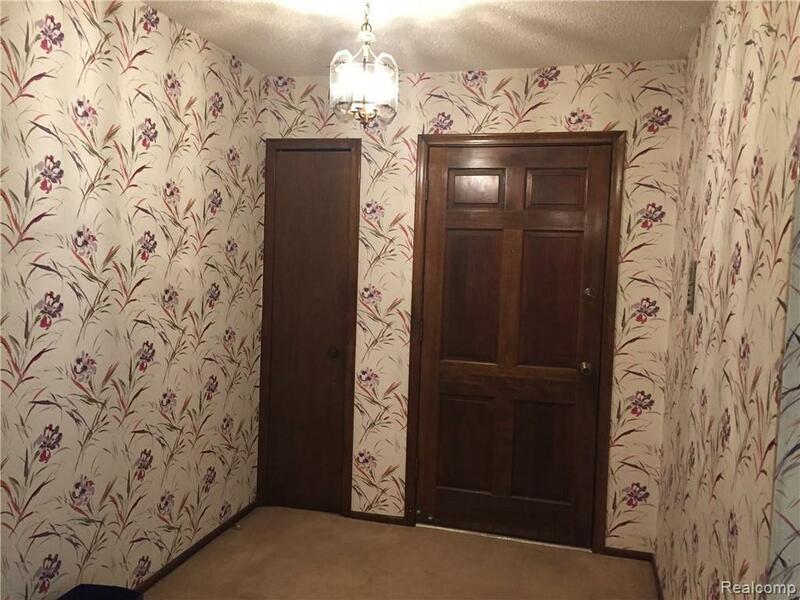 Spacious living/dining room. Updated bathrooms and kitchen. Door wall to balcony off dining. Large storage unit with individual washer and dryer. Condo association fee includes water and gas (heat).In addition to all this - common pool and club house. 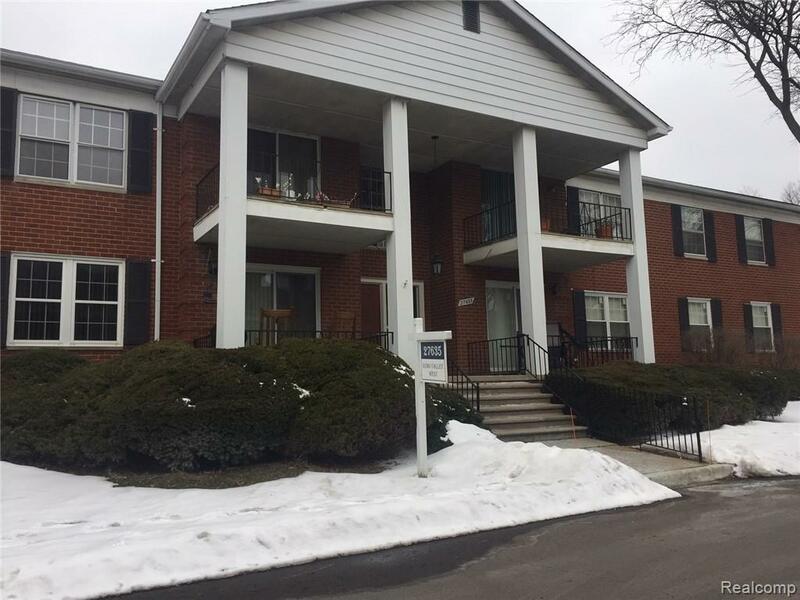 Also very low taxes and perfect location, close to I-696 and to all kinds of shopping and restaurants along Orchard Lake corridor.